Last February, I wrote a blog post called Black History Month: Influential Africans Edition. 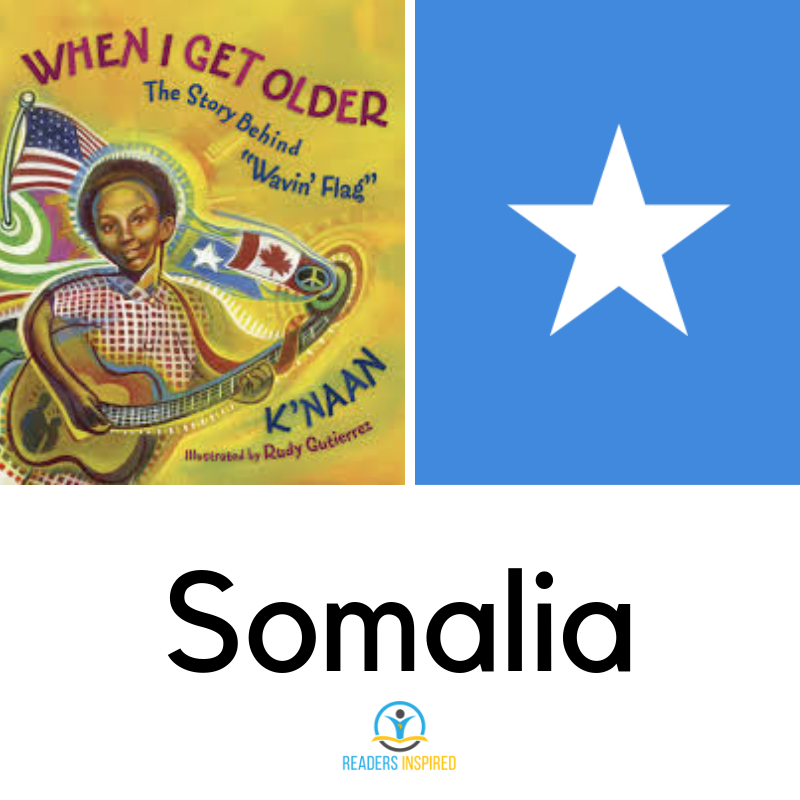 In the post, I shared my experience trying to make sense of my identity and heritage in the United States, as the only Sierra Leonean in my elementary and middle school. Today, the average American classroom is a lot more diverse than when I was a child. Also, people are more sensitive to the richness of ethnicities and heritages that encompass Blackness in the US. 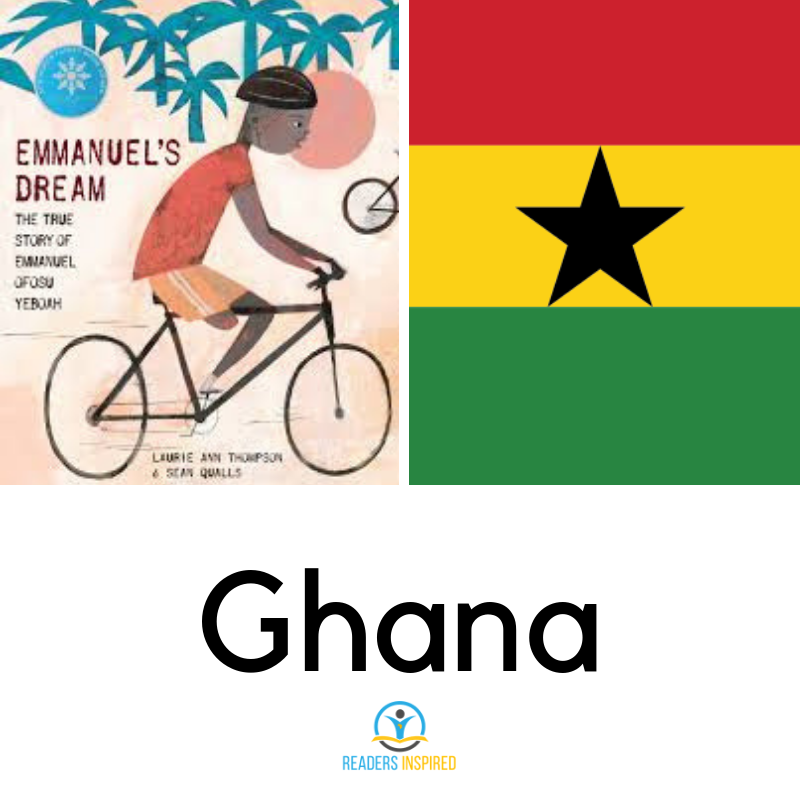 In honor of this richness, I decided to do something different this year by highlighting biographical picture books about inspirational Africans. This project brought me to Ghana, Cameroon, the Gambia, Kenya, Somalia and Canada! Admittedly, I would have loved to see more #ownvoices titles. 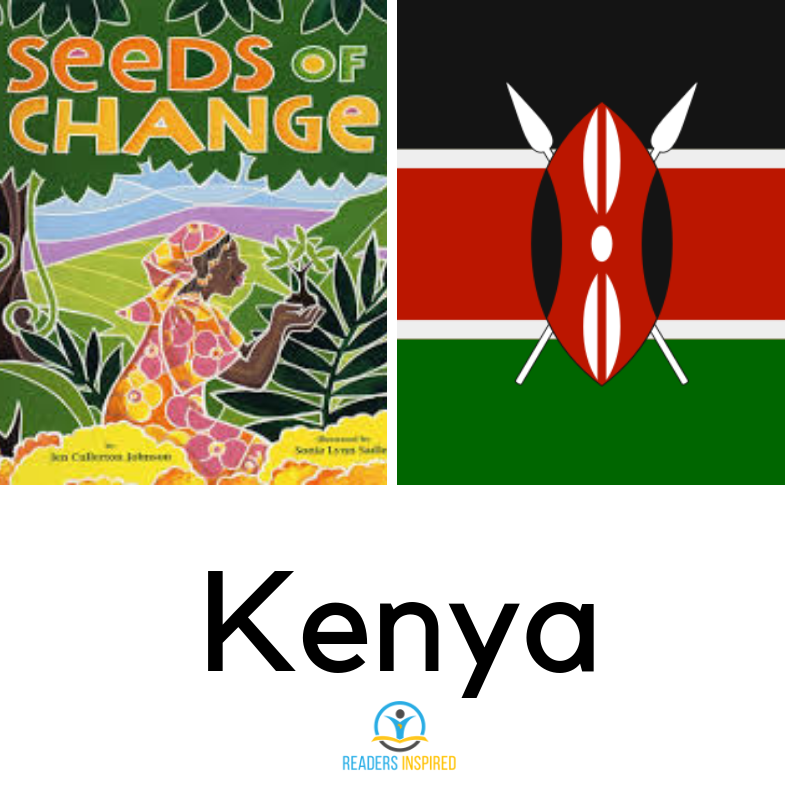 Of the five titles shared, only one was written by an African author and it was an autobiographical picture book. While I still love and recommend these titles, this activity highlights the need for publishing companies working in the children’s literature space to provide more opportunities for African authors. But I digress (and will blog more about this later). So, as we continue to kick-off, Black History Month consider ­­­integrating some (or all) of these stories in your classroom or homes. You may find you have students who are from or know the countries mentioned. Before I share these excellent picks, here are my tips to remember when teaching young children about Africa! Provide context. While you may want to launch into the story, it is essential to provide balanced context about the country the child is learning about. Be intentional about extension activities. Extension activities should be purposeful, relevant and connected to the text explored. This biographical story is truly inspirational, no matter how many times you read it! It is the story of Emmanuel Ofosu who is born with a physical disability. However, despite the challenges he faces through the encouragement of his mother and his drive, he not only overcomes these obstacles but also alters how disability is perceived in his community. Note: Due to the maturity of some of the themes such as death, I recommend this book for shared reading with children 8 to 12 to help support unpacking some of the complex elements of the story. This the newest title of our book recommendation and is the story of Tantoh Nforba. As a child, Tantoh’s early interest in the land and environment earned him mocking ridicule from classmates. Even his siblings, discourage this interest in farming and tell him that his goal should be an office job. In the day of technology, this is a lovely story about a young man’s growing love for the Earth and the grassroots environmentalist movement in Cameroon that this love inspired. Globally, the harmful impact of plastic on the environment has sparked a growing integration of topics of conservation in the classroom. In Isatou Ceesay’s home town of Njau, Gambia, the plastic dilemma is no different. 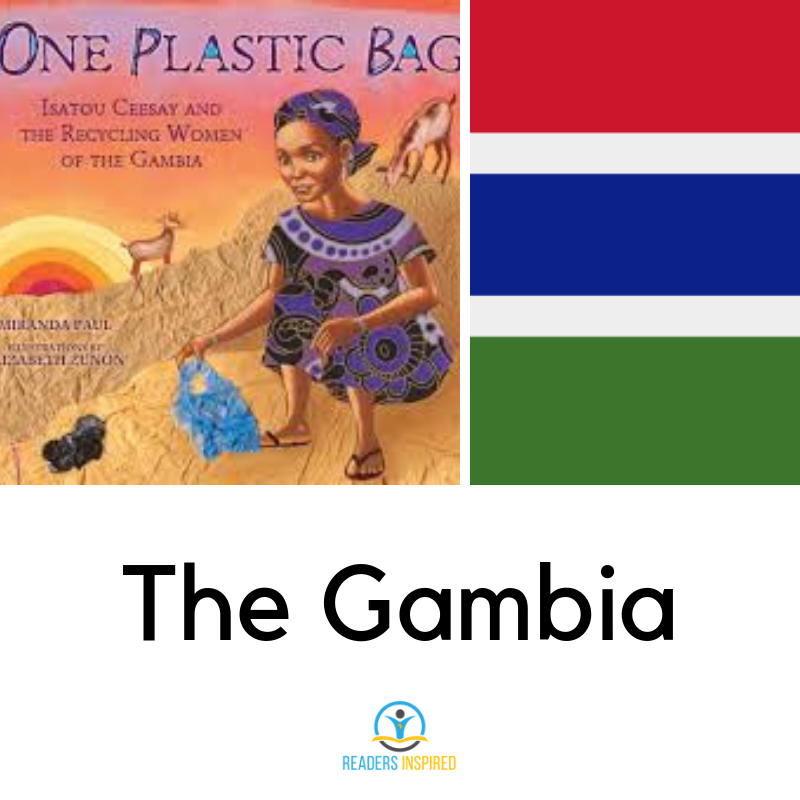 This biographical picture book is the inspiring story of Isatou Ceesay and her friends creatively addressing the growing issue of plastic in their community. I love this book provides a wonderful opportunity to integrate discussions on conservation and the environment by highlighting the work of Isatou Ceesay. The back-matter of this book includes actual photographs of the women in Njau, a timeline and a Wolof language glossary (Wolof is one of the most widely spoken languages in Gambia). Admittedly, I would love Wangari Maathai to become much more of a classroom name in the US because she is truly a dynamic woman. This book is one of the many on the life of Kenyan environmentalist and Nobel Peace Prize winner Wangari Maathai. She is the first African woman to win this prize. Coming of age during a time when access to school for Kenyan girls was limited for the most economically vulnerable, this is a story not of triumph but also the early lessons she learned as a child and how it planted a seed of change.